Are animals good psychics when it comes to the weather? Squirrels seem to be high on the list of psychic beasts. Probably because there are so many of them around. 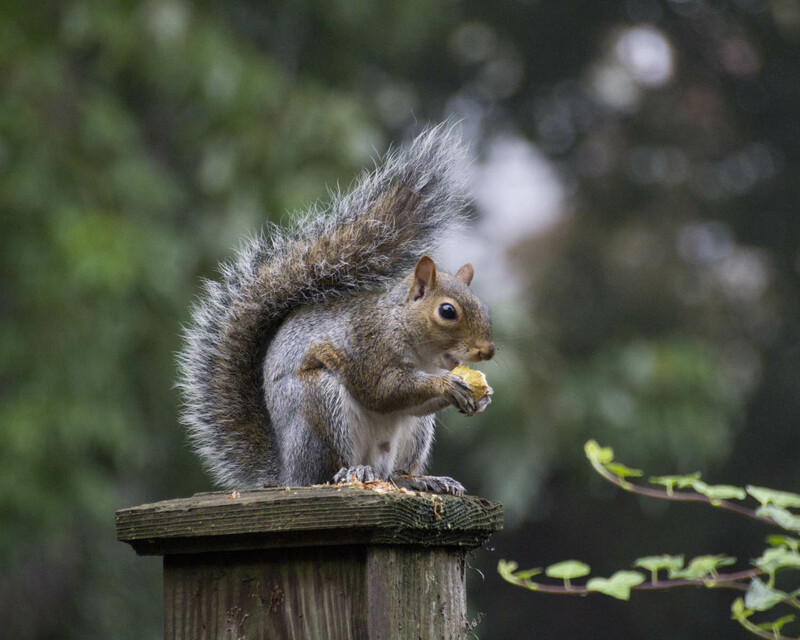 You may not see a low of cows or horses in your neighborhood but squirrels are everywhere. So last week I took a picture of a squirrel. Is his tail bushier than usual? Does he look like he needs to go to the gym? Do his eyes look like they are seeing mountains of snow? You be the judge. ← When life imitates art? Health food? Junk food?